0945354584 Free domestic ground shipping on all books! Ships promptly from Texas. 1412924472 Free domestic ground shipping on all books! Ships promptly from Texas. 1557662312 Free domestic ground shipping on all books! Ships promptly from Texas. 0912752750 Free domestic ground shipping on all books! Ships promptly from Texas. 1412914892 Free domestic ground shipping on all books! Ships promptly from Texas. 0915793474 Free domestic ground shipping on all books! Ships promptly from Texas. 0787972754 Free domestic ground shipping on all books! Ships promptly from Texas. 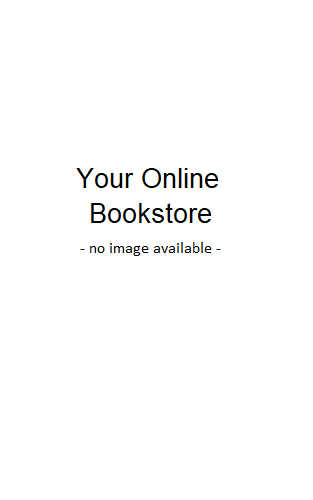 0205338135 Free domestic ground shipping on all books! Ships promptly from Texas. 0134728203 Free domestic ground shipping on all books! Ships promptly from Texas. 1412914698 Free domestic ground shipping on all books! Ships promptly from Texas. 0761945172 Free domestic ground shipping on all books! Ships promptly from Texas. 1557663335 Free domestic ground shipping on all books! Ships promptly from Texas. 1572300809 Free domestic ground shipping on all books! Ships promptly from Texas. 0590030051 Free domestic ground shipping on all books! Ships promptly from Texas. 0738210897 Free domestic ground shipping on all books! Ships promptly from Texas. 1890627445 Free domestic ground shipping on all books! Ships promptly from Texas. 0325002509 Free domestic ground shipping on all books! Ships promptly from Texas.